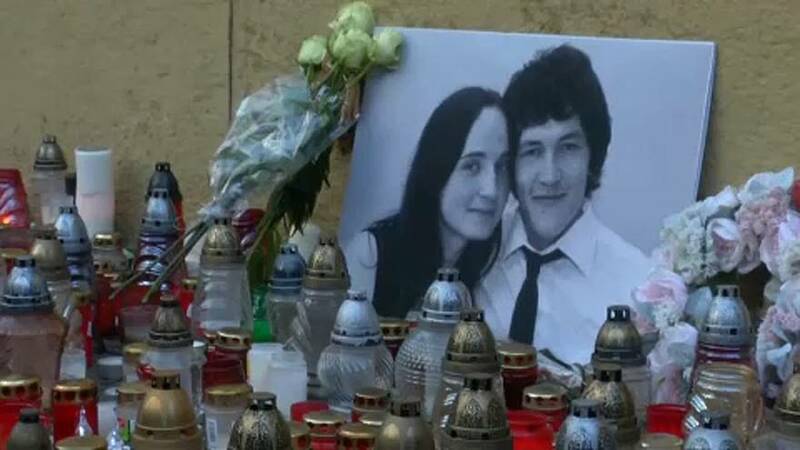 Slovakia stumbled into crisis late last month with the killing of journalist Jan Kuciak, who focused on the misuse of EU funds and the mafia. Slovakia is now on the radar of the EU institutions. After the murder, a parliamentary delegation visited the country. Benedek Jávor from Hungary was part of it. "One of the major conclusions of the visit to Slovakia is that there is a systemic problem with the control of the spending of EU funds in the member states including in Slovakia. Over the weekend, Bratislava saw the largest street protests since the end of Communist rule nearly 30 years ago. Just before he was killed along with his fiancee, Kuciak had been looking into suspected mafia links of Italians with businesses in Slovakia. One of the Slovak business partners later worked in the office of the Prime Minister. That's why the conservative opposition is calling for new elections. "Personally I do believe a re-election in Slovakia is the fair and best solution for the country right now", said Ivan Štefanec, a conservative Slovak MEP. Prime Minister Robert Fico's coalition holds 78 seats in the 150-member parliament. It will face a no-confidence vote, filed by the opposition, next Monday and 76 votes would topple it. Robert Fico, who is now trying to save his government, once referred to journalists as "dirty, anti-Slovak prostitutes". However his government has offered a 1 million euro reward for information leading to arrests in the murder case.